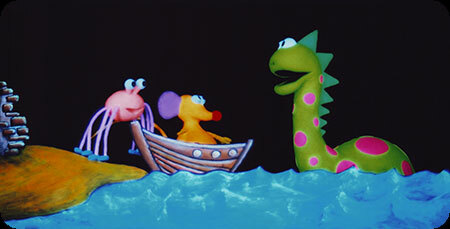 Answering a call for help, Oscar the mouse leaves his attic home and heads for Loch Ness where he finds Incy Wincy Spider among the ruins of an old castle. 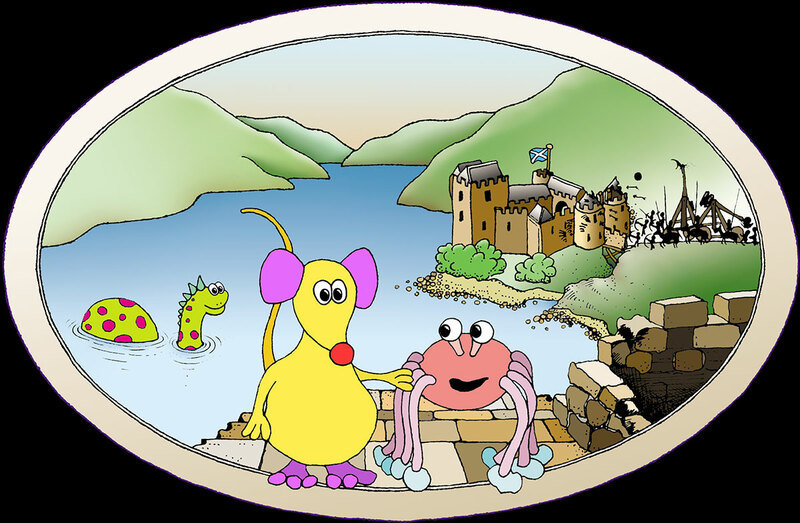 Mysteriously swept back in time, Oscar joins Incys campaign to free the castle from English rule and restore Scotlands independence! Here, one of Scotland's most evocative folk tales is imaginatively re-told with wit and charm, using a combination of ultraviolet effects, shadow puppetry and upbeat music. A truly memorable and inspirational performance.